Fisher plows and spreaders set the standard for performance in Atlantic Canada. 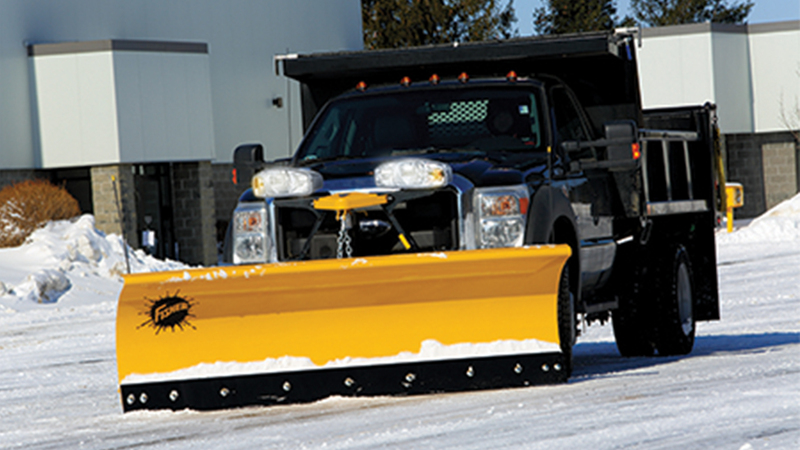 Whether you plow commercially or just to clear your driveway, Fisher offers a full range of models for your 4x4 or 1 ton. Their Polycaster hopper spreaders are also available in a range of sizes. With a wide selection of products, you’ll be sure to find the one that suits your needs. Check out Daniels Plows below. With a full line of one-way and reversible plows, side wings and underbody scrapers, Tenco has a solution for every plowing application. They also offer spreader-dumps, U-bodies, insert spreaders and chassis-mounted hoppers, all available with pre-wet capability. Parts for Trucks also carries the SnowEx Brine Maker BP-2000, Liquid Maxx TSA-300, TSA-500, TSA-750 & TSA-1200.